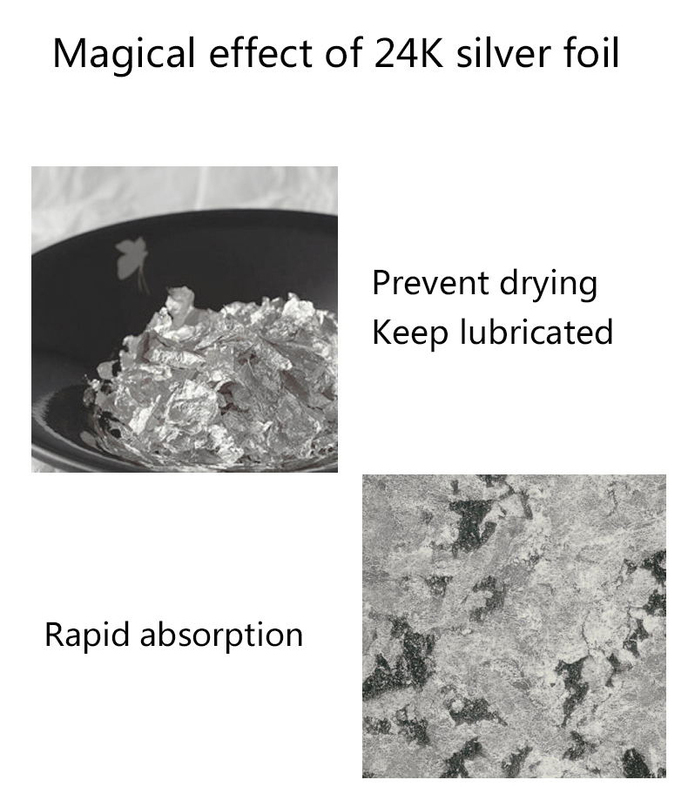 Contains 24K pure silver, Reduces the underlying cause of bleakness. 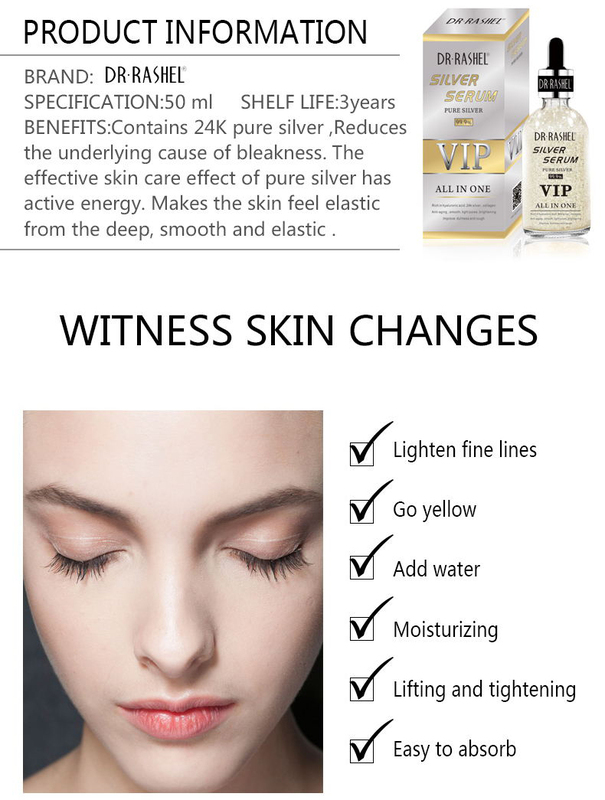 Melanin forms, creating shine and renew skin. 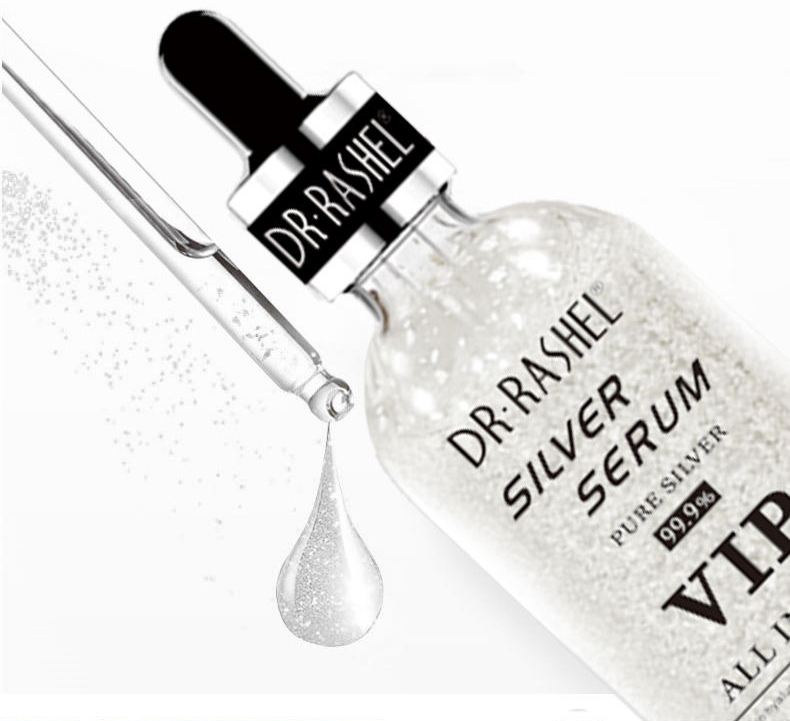 The effective skin care effect of pure silver has active energy. 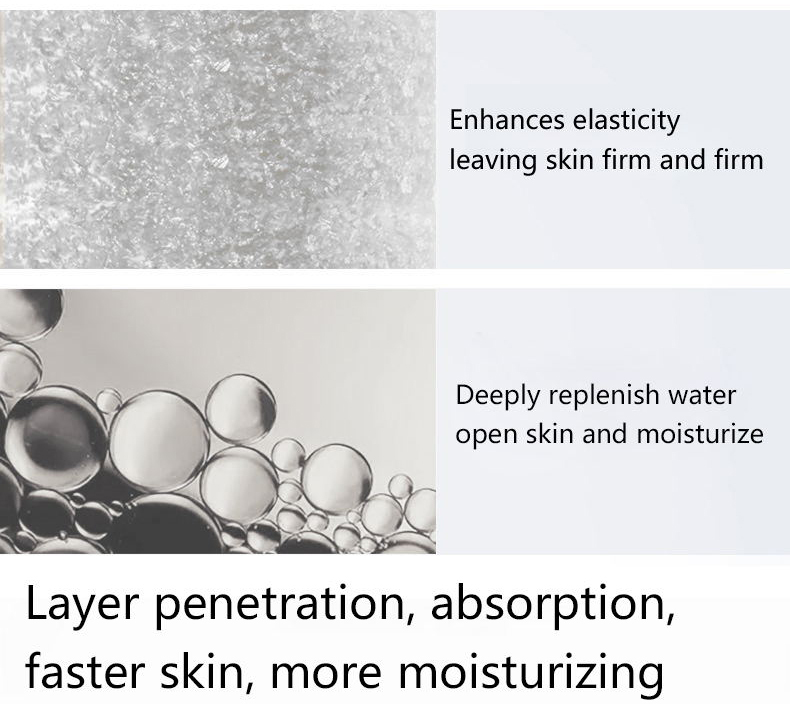 Smooths and soothes rough skin textures and shines, Makes the skin feel elastic from the deep, smooth and elastic . 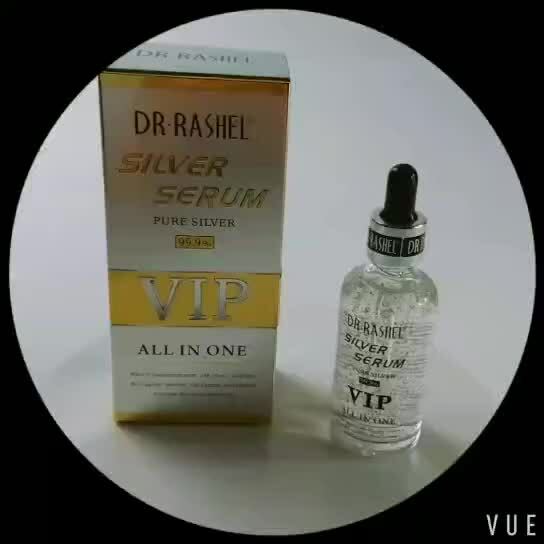 24K pure silver promotes cell activation. 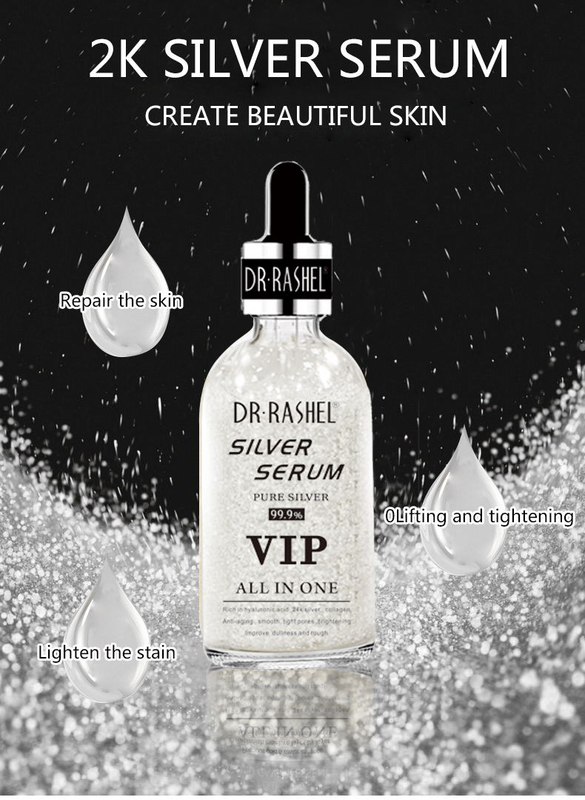 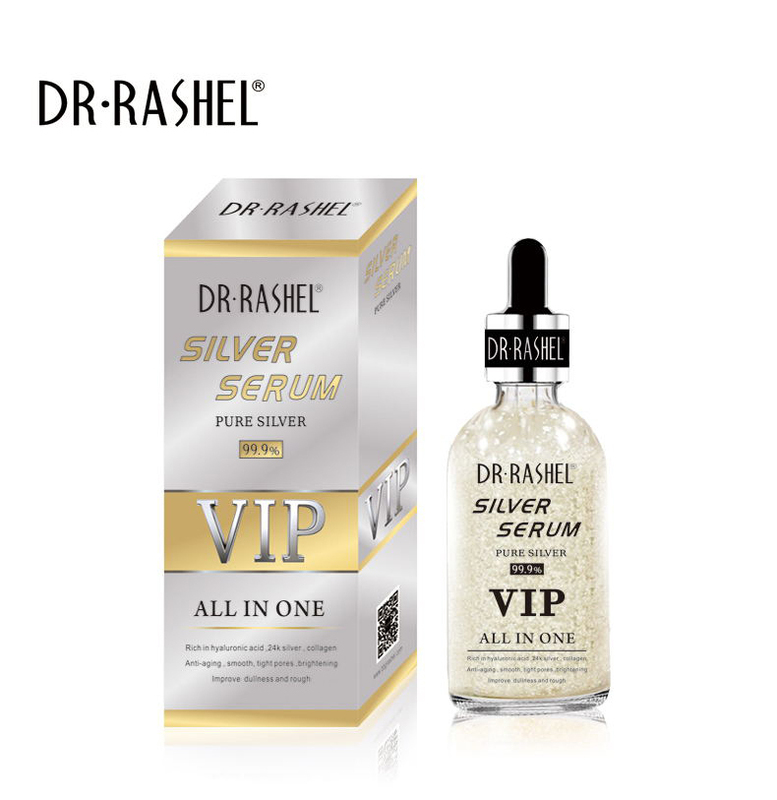 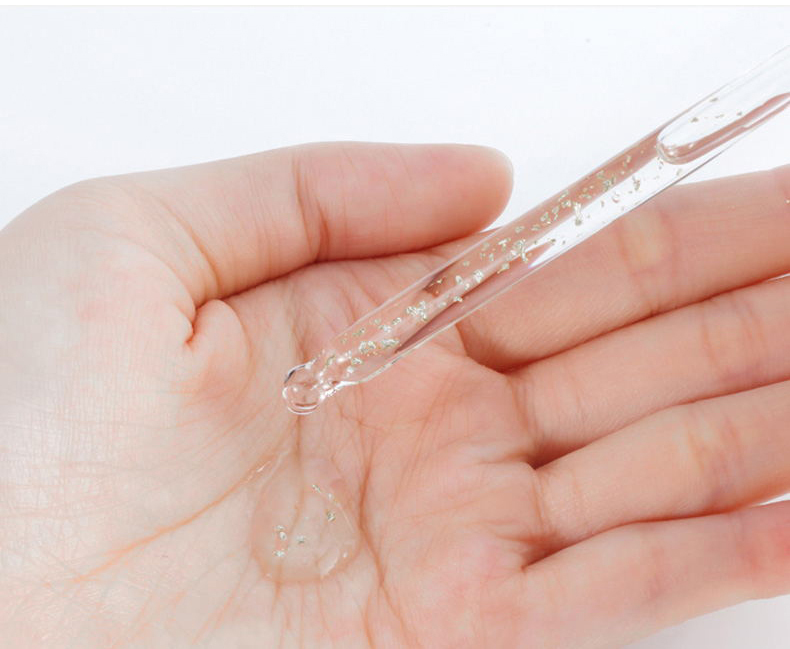 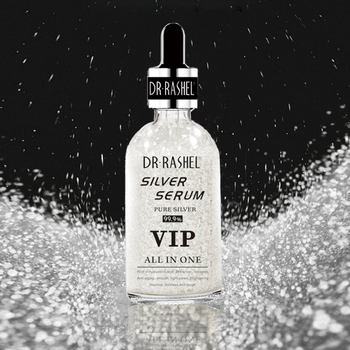 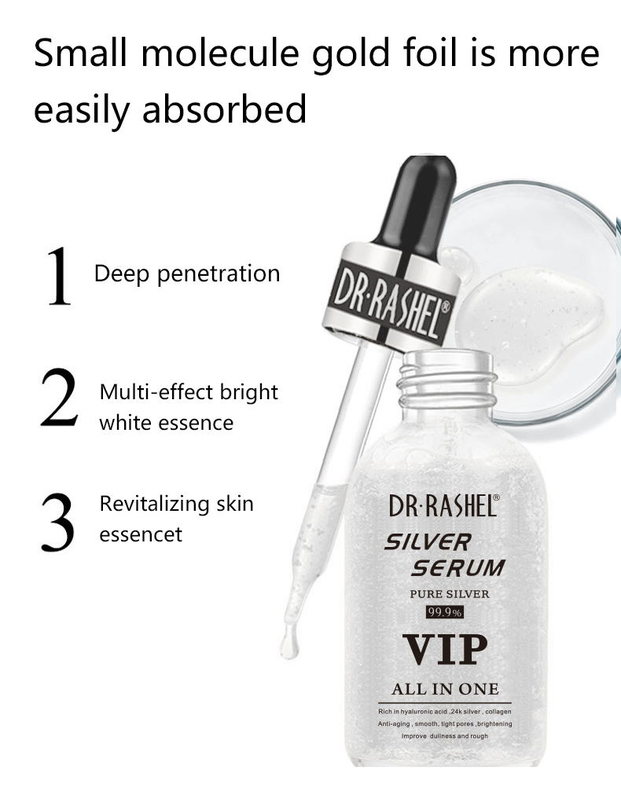 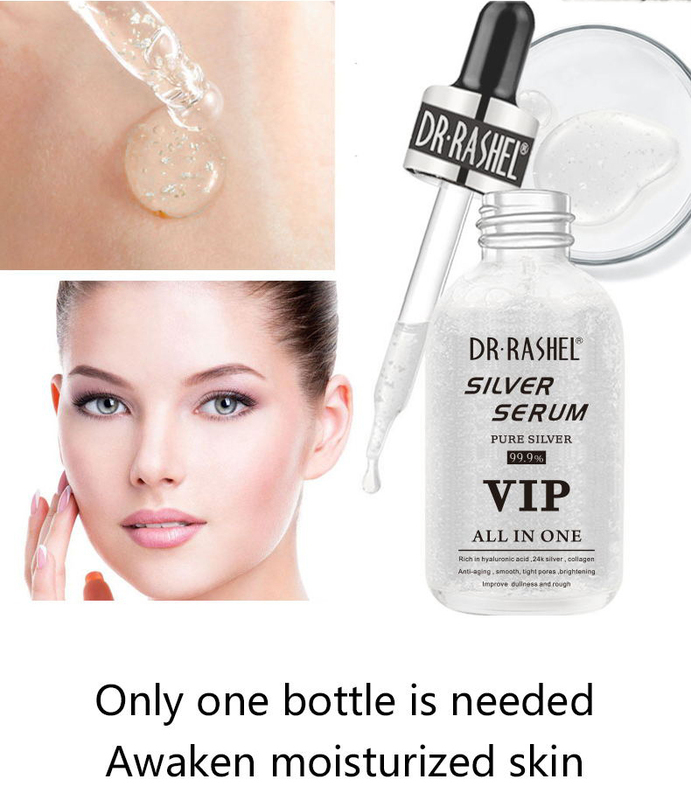 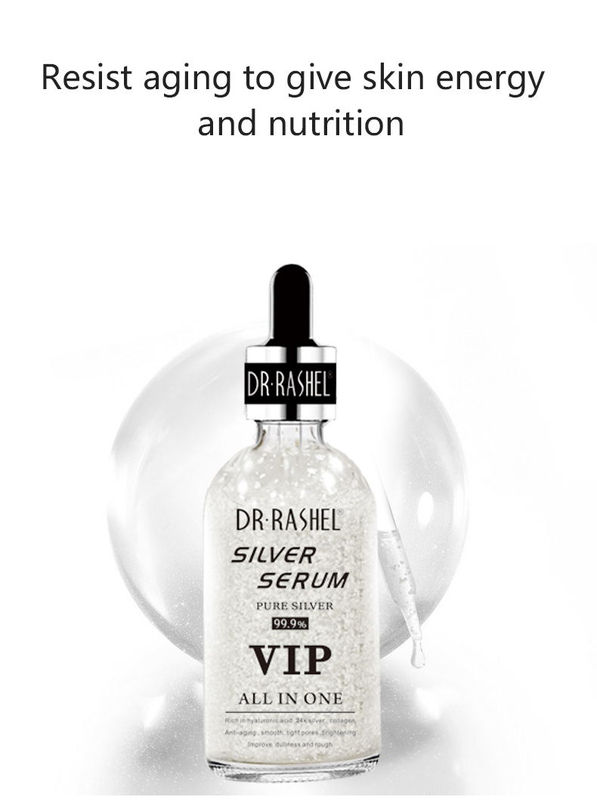 -Always shake well before use to ensure each application is enriched with 24k silver flakes. 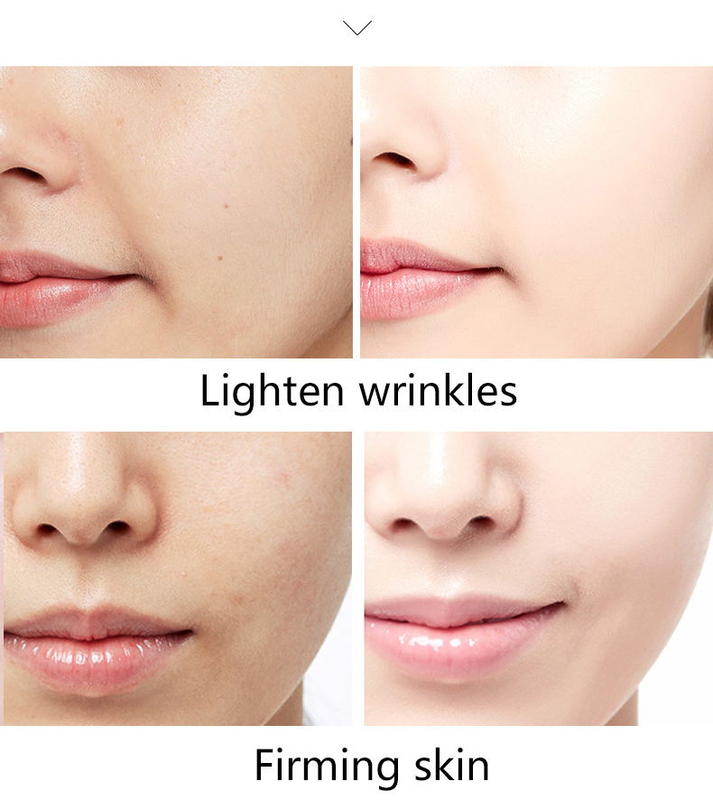 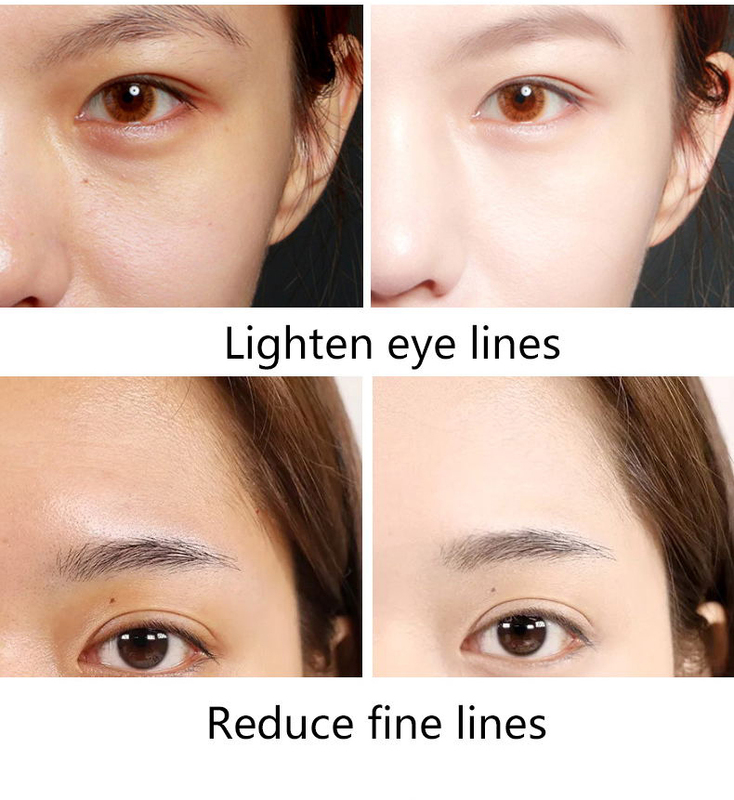 -To apply using a beauty sponge or brush, first dot foundation onto skin, then apply one to two drops of product on a damp beauty sponge (or brush) to blend in your foundation. . (This makes blending easier and the 24k silver helps achieve that radiant glow) Can also be used with concealer and contour.